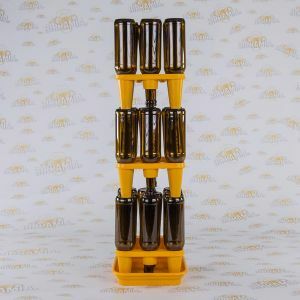 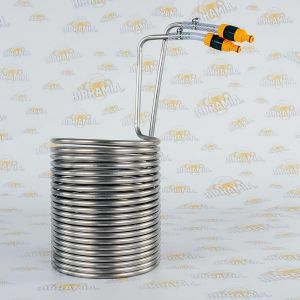 In this category you will find all the equipments useful for brewing your own home made beer, naturally and easily, without preservatives, and with excellent results. 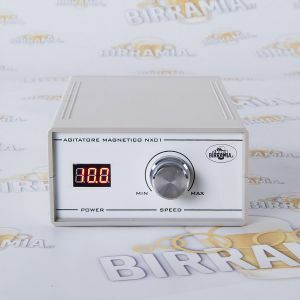 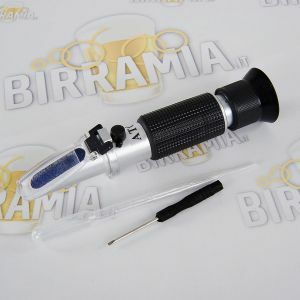 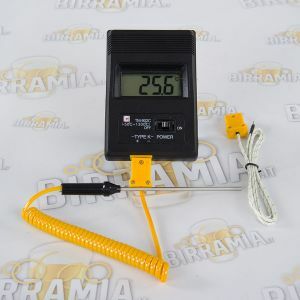 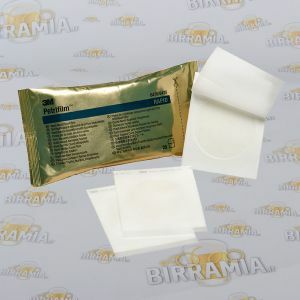 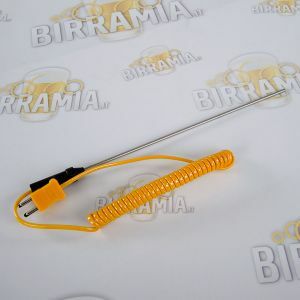 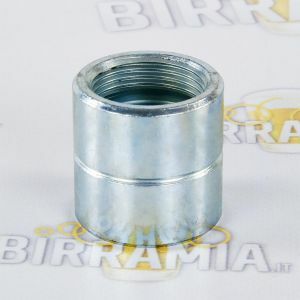 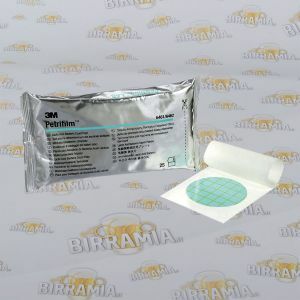 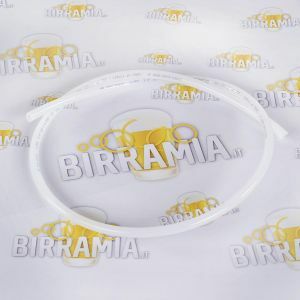 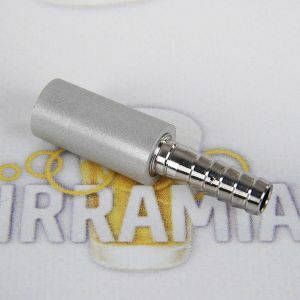 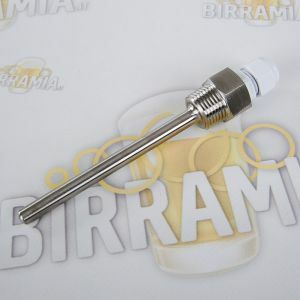 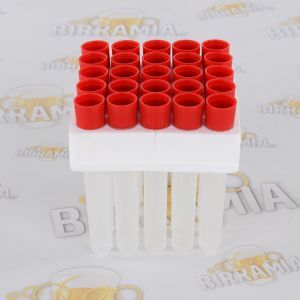 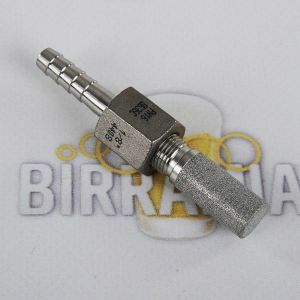 With the equipments and the accessories for homebrewers by Birramia, brewing your beer at home will be an unique experience, which will give you great satisfactions! 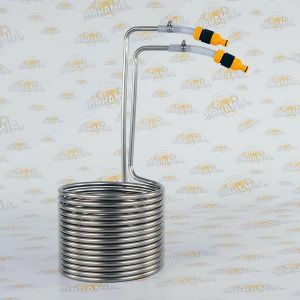 You will find all you need for milling malted grain, for mashing, boiling, lautering, and wort chilling; exclusively for you, all the necessary equipment for bottling: cappers, bottle-racks, caps, bottle-fillers and siphons, and also bottles and glasses for beer, together with products for cleaning bottles; detergents and sanitizers, essential for cleaning and sanitise the brewing equipment; moreover, the typical brewer's tools, classic and electronic, such as thermometers, densimeters, pHmeters, refractometers; and then also beer pourers, fittings and accessories for tapping your own home made beer, stainless steel kegs, and 5 litres kegs for beer. 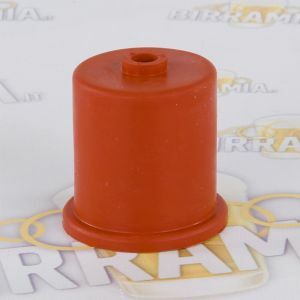 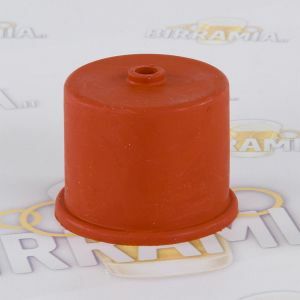 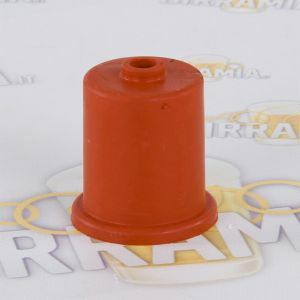 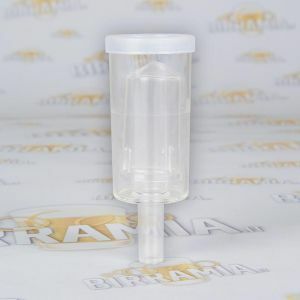 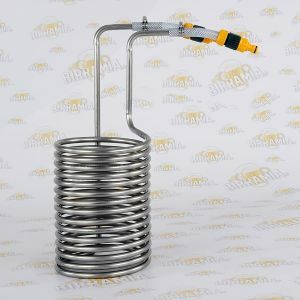 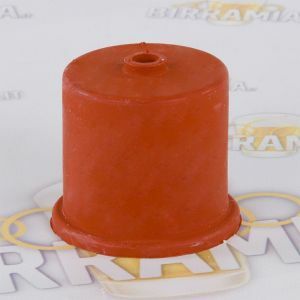 Among the equipment which is offered by Birramia to the homebrewers, both professional and amateur, you will find all the accessories such as pumps, hoses, carafes and others; plastic, and also brass, quick couplings; mills for milling malted grain, both for amateurs and professional models; everything you need for d-i-y, from fittings and stainless steel taps, to electrical and electronic supplies, to make your homebrewing an all-round experience. 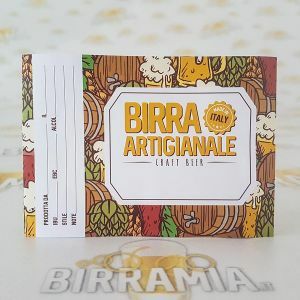 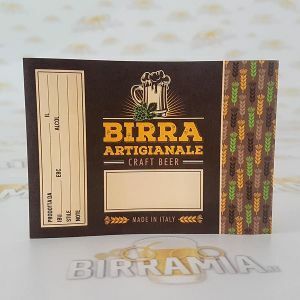 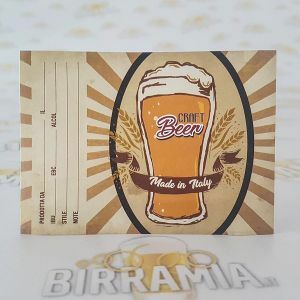 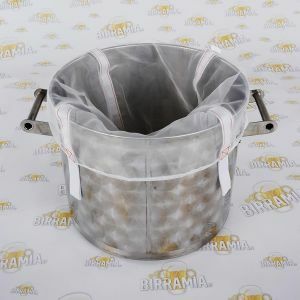 Moreover, Birramia goes along you step by step in brewing your home made beer, with brewing manuals, for those who want to discover all the brewing secrets, and we also provide you the spare parts for your brewing equipment. 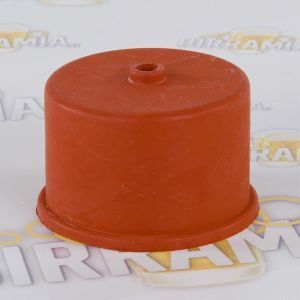 Birramia, a very wide selection of exclusive articles, resulting from expertise, great competence, and the maximum seriousness.